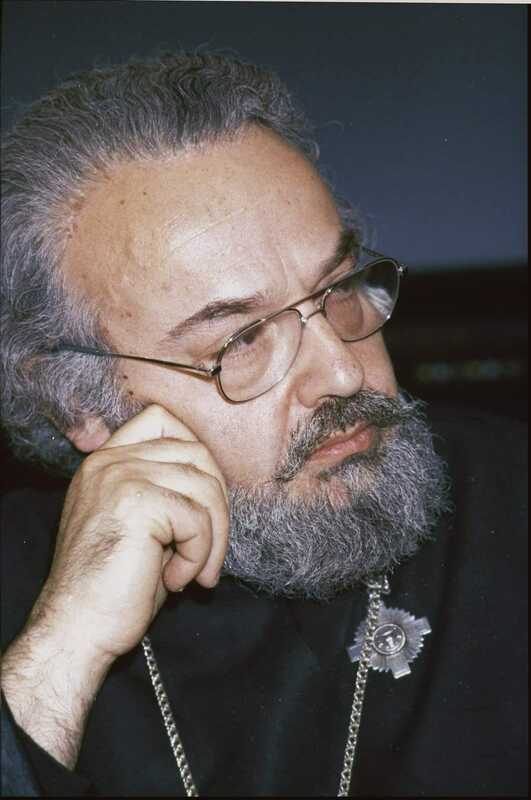 Today is the birthday of Father Alexander Vladimirovich Men (22 January 1935), a Russian Orthodox priest who assassinated on 9 September 1990. A convert father, priest, prolific author and martyr. His writings are very interesting and impactful.